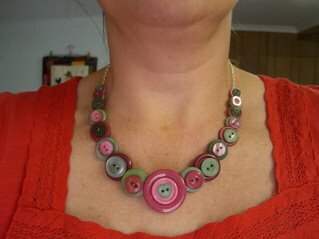 Let’s face it, we all have a stash of buttons somewhere around our house. 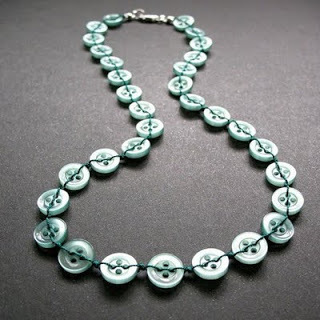 Whether it be from a collection over time, or random pieces you find in your wash after the laundry is done, buttons are one item all crafters have. Sometimes you find that perfect project for your favorite button. Other times, your stash seems to grow and grow. 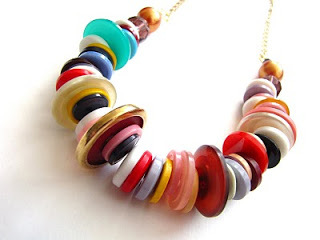 Today we have found for you 6 great tutorials on how to make a beautiful necklace with your extra buttons. 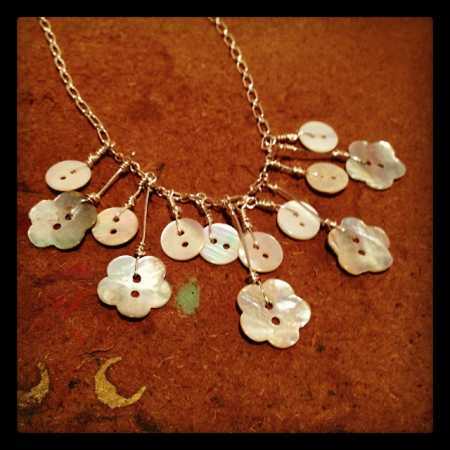 You may find yourself needing to actually collect more buttons after trying out these wonderful jewellerymaking tutorials.